Will There Be a Facebook Dislike Button? 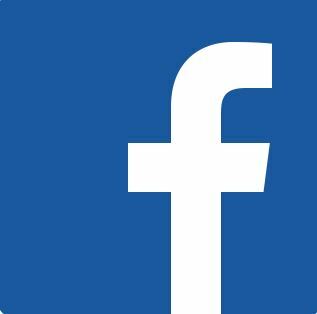 You could soon be able to “downvote” comments on Facebook if a new feature, currently being tested in the US, is rolled out to all users. Perhaps the Facebook dislike button we’ve all been wondering about for years is going to become a reality someday! The social media giant confirmed to TechCrunch that a small number of people – 5% of Android users in the US with their language set to English – were testing the feature, which allows users to hide comments and provide feedback on them. Once a comment is hidden, users have the option to flag whether the comment is “offensive”, “misleading” or “off-topic”, but they can’t make the comment invisible to other users or impact the ranking of the comment, post or page in the newsfeed.